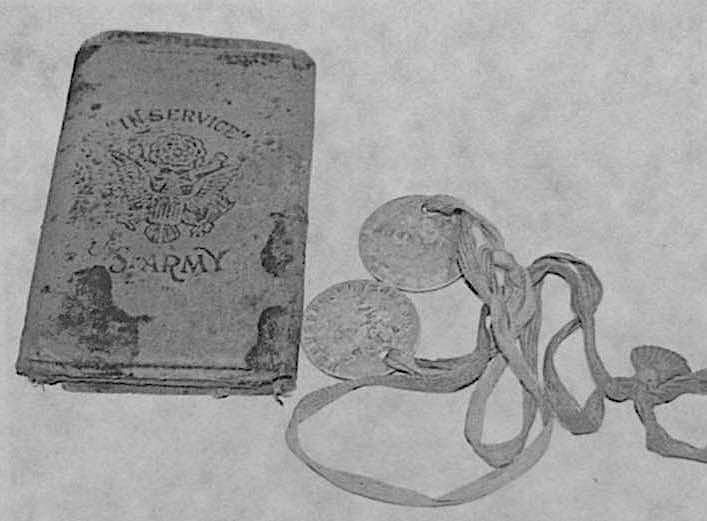 The diary and dog tags of Bernardo Bazan Elizondo. Nearly a century ago, as the World War I came to an close, Rio Grande City native Bernardo Bazan Elizondo saw the longest three months of his life come to an end. 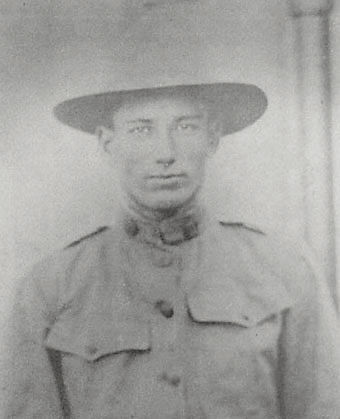 On Oct. 5, 1918 Elizondo was taken prisoner by German forces while stationed in France. Armistice was reached a month later on Nov. 11, 1918, but the exchange of prisoners took several months. 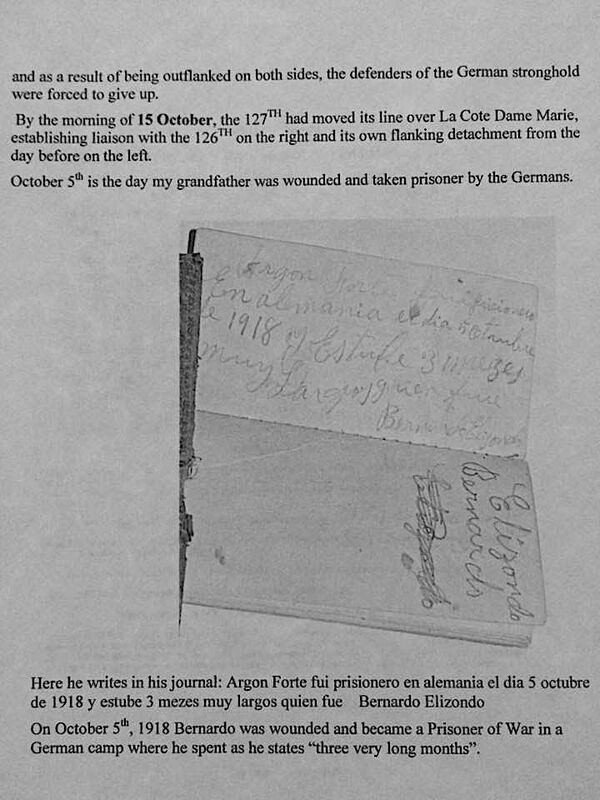 As a result, Elizondo was held captive for three months, or “ tres meses muy largos,” as he wrote in his journal. His story was captured by Jacqueline Carmichael, the author of “Tweets from the Trenches: Little True Stories of Life & Death on the Western Front.” In her book, she chronicles the experiences of over 100 men and women who took part in the first world war. Some of the individuals featured in the book are from Europe, but most are from the United States and Canada. Elizondo is one of two Texans mentioned in her book. A page from the journal of Bernardo Bazan Elizondo. Elizondo’s feature and a picture of his journal and dog tags take up an entire page in Carmichael’s book. What drew her to write about Elizondo was the fact that he was from Starr County, and she herself lived in Roma where her husband taught school in 1988-1989, and in McAllen through 1997, where she wrote for The Monitor. “I was drawn to Mr. Elizondo’s story because he was a prisoner of war for the last days of the war – and because I lived in Starr County for a year when I first started my writing career,” she said. After spending three months as a prisoner of war, Elizondo returned to Texas and settled in Kennedy. He died at 37 years old on Feb. 7, 1933 and is buried in San Antonio, records show. But according to Carmichael, he never forgot those “tres meses muy largos.” In her book, she strives to capture the adolescence of the young soldiers like Elizondo in a way that parallels the experience of young people today.